If you're planning a party for your elementary-aged child, you have a long to-do list, from getting presents to decorations to cake. One of your best options is to order catering to take the stress and mess of food prep off your list. Here are a few tips for picking the right lunch or dinner dishes from your caterer's menu. 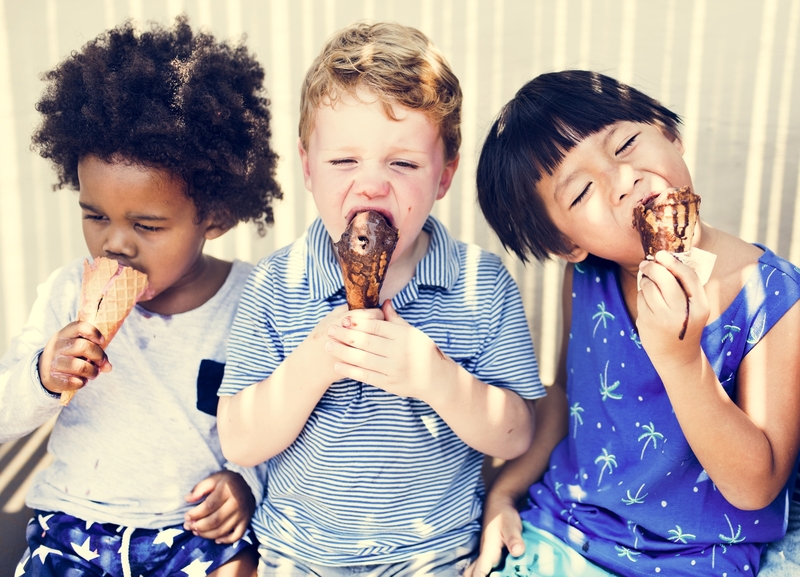 Children often have trouble trying new foods, so to keep a fun, low-stress environment at the party, serve them familiar favorites. Chicken tenders and mini hamburgers are classic choices available from catering services. Excited children don't like to sit still and eat, so the less food needs forks and spoons, the better. Choose options they can carry without getting their hands dirty, like sandwiches and cookies. One common mistake in party catering is to load up on sweet options like cookies, cake, ice cream, and candy. While kids will love these options, you should balance them out with satisfying savory options. Another category that often gets overlooked is fruits and vegetables. You may be surprised at how much your little guests love apple slices, carrots, and celery sticks, especially if you provide a bowl of dip with them. If your party has a theme, think of simple and creative ways you can extend it to the food. For example, if your child loves football, serve up a classic tailgating party menu with fried shrimp and chicken wings. To order kid-friendly catering for any occasion, contact Ruby Tuesday Hawaii. Based in Honolulu, HI, they serve the island of Oahu with classic flavors and fresh local ingredients. Whether you're looking for a healthy treat or a hearty steakhouse experience, their menu covers it all—see for yourself on their website. To order catering, call (808) 422-8585.